EXCLUSIVE! 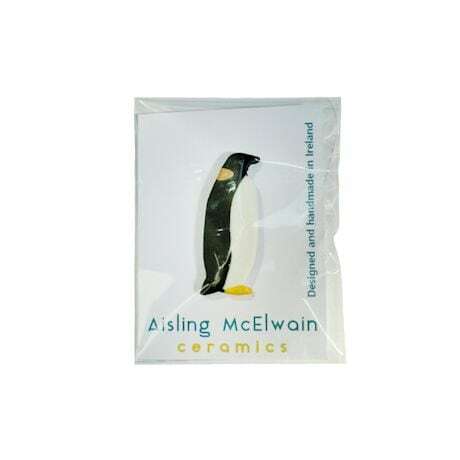 Each of these animals is posed in an artistic profile, expertly crafted by artisans in Ireland in ceramic and gold luster, each secured with a gold-plated brass roll clasp pin. 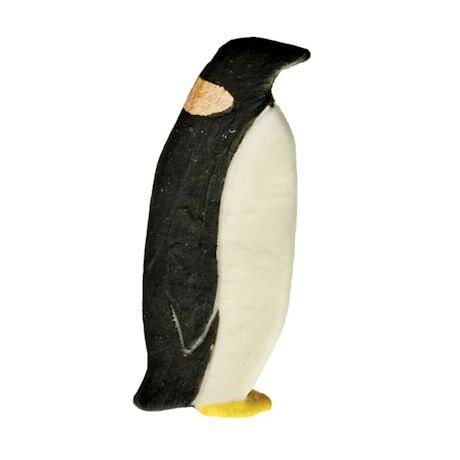 The penguin pin is 2"H.